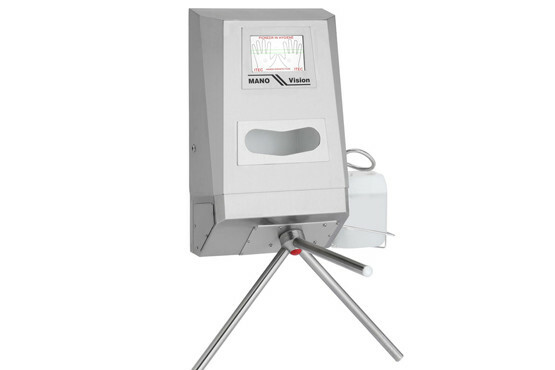 The new MANO Vision type 23780 | Sulbana AG – Käserei-, Hygiene- und Verpackungstechnik. of the hands on the display. process has been successfully completed. Are you interested in the new MANO Vision? Contact us, we would be pleased to advise you.